CloudMounter is of great help to the owners of laptops with low-capacity SSDs. 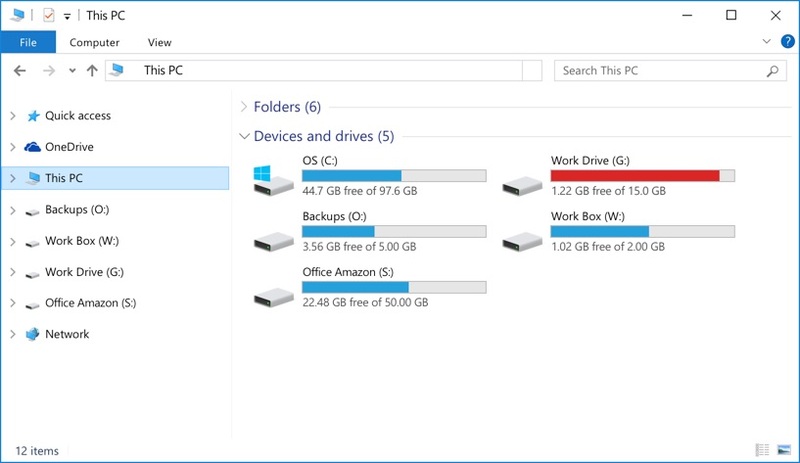 You can outsource your files and documents to most popular cloud services and mount cloud drive accounts to your PC without having to save cloud files on your computer. At the same time with the help of CloudMounter you can easily work with all online files the very same way you would work with local ones. Manage one of your Dropbox, Google Drive, Microsoft OneDrive and Amazon S3 accounts for free! CloudMounter is highly reliable and safe utility building a solid bridge between your computer and cloud storages. CloudMounter offers sleek integration with Explorer, which makes the app even easier to deploy and use. freeCloudMounter for Windows is fully compatible with Win 7 SP1 and newer. Requires 11.67MB free space, latest version 1.5.1105. Released 15th Jul, 2018. 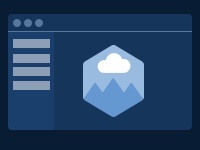 CloudMounter is also available for macOS. Mount cloud storages and remote servers as network drives.